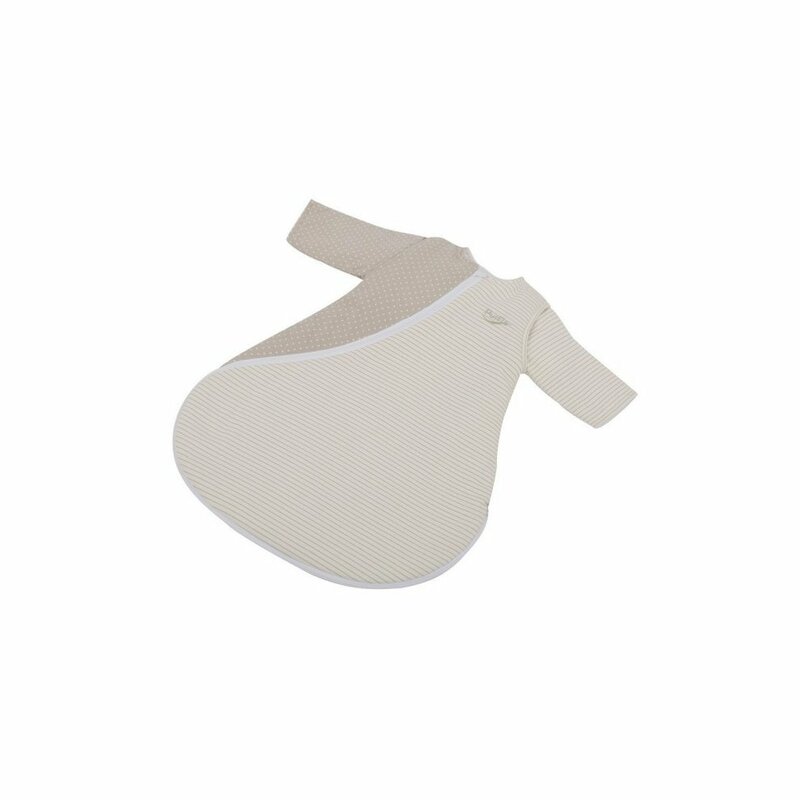 The beautifully soft & comfortable, warm & snug PurFlo SleepSac is a wearable blanket keeping baby warm all night. 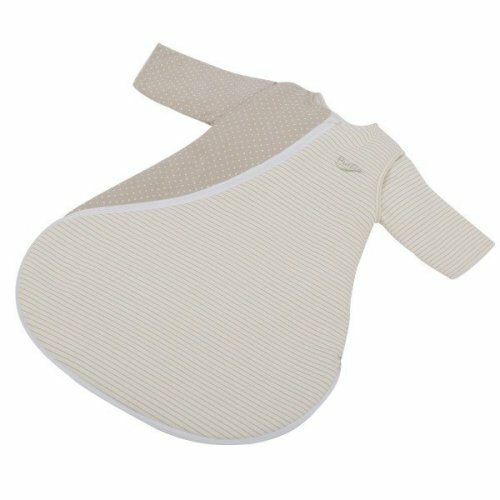 The unique hypoallergenic, anti-bacterial properties of the PurFlo baby sleeping bag ensure your baby the healthiest sleep environment possible. Eliminates the need for sheets & blankets that baby may wriggle off during the night or become entangled it.